Made with love this adorable soft baby Baby Pod is specially designed for the babies to wear. Soft fabric and cute designs are combined to bring together this pampering present for babies. 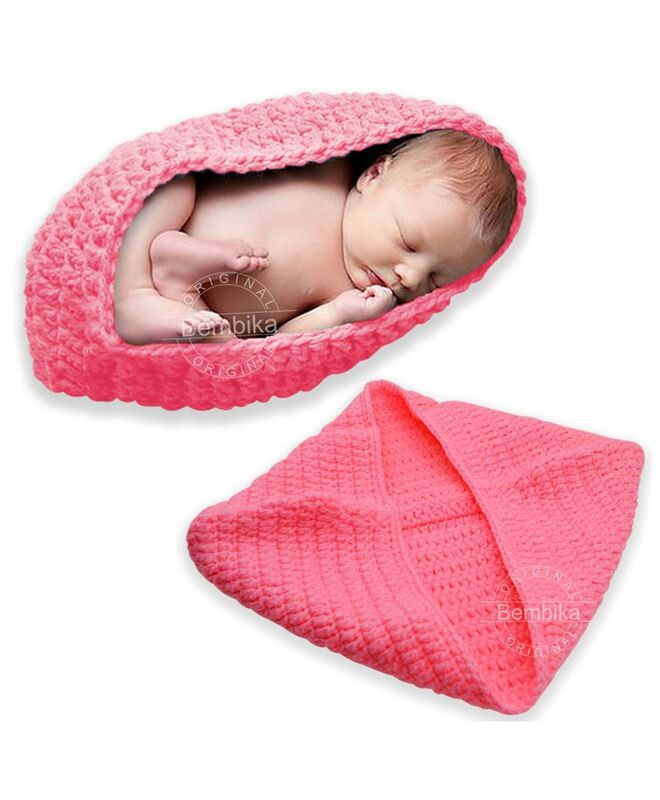 Carefully tailored with an impeccable finish, this soft cotton knitted crochet Baby Pod will be a perfect photography prop for your little one. Let's make your baby a baby model!